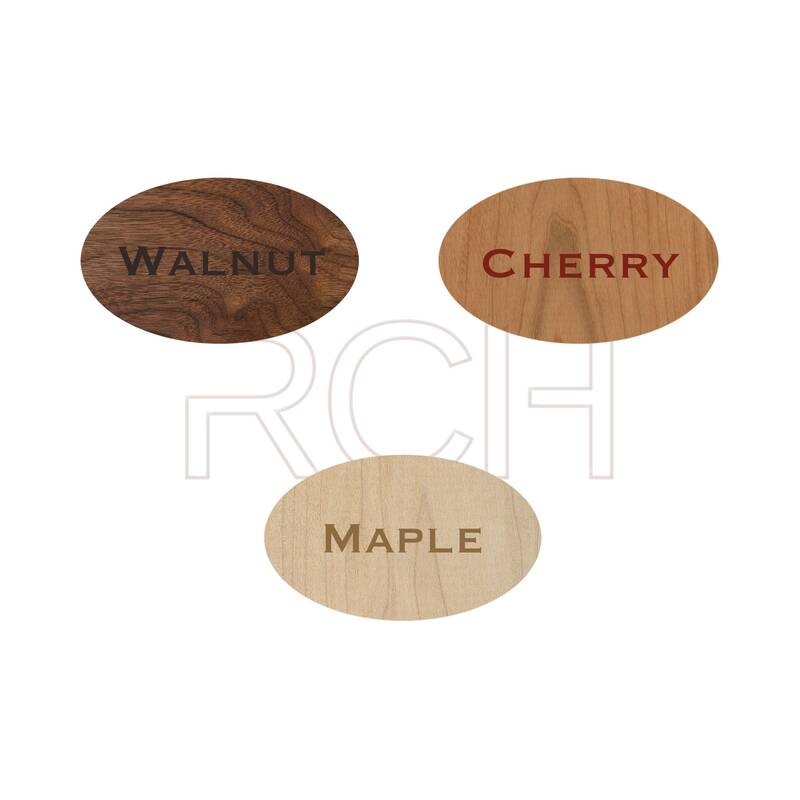 Each badge is engraved from 100% natural hardwood from Pennsylvania in your choice of walnut, cherry or maple and measures 3.5"w x 3"h x .125 thick. 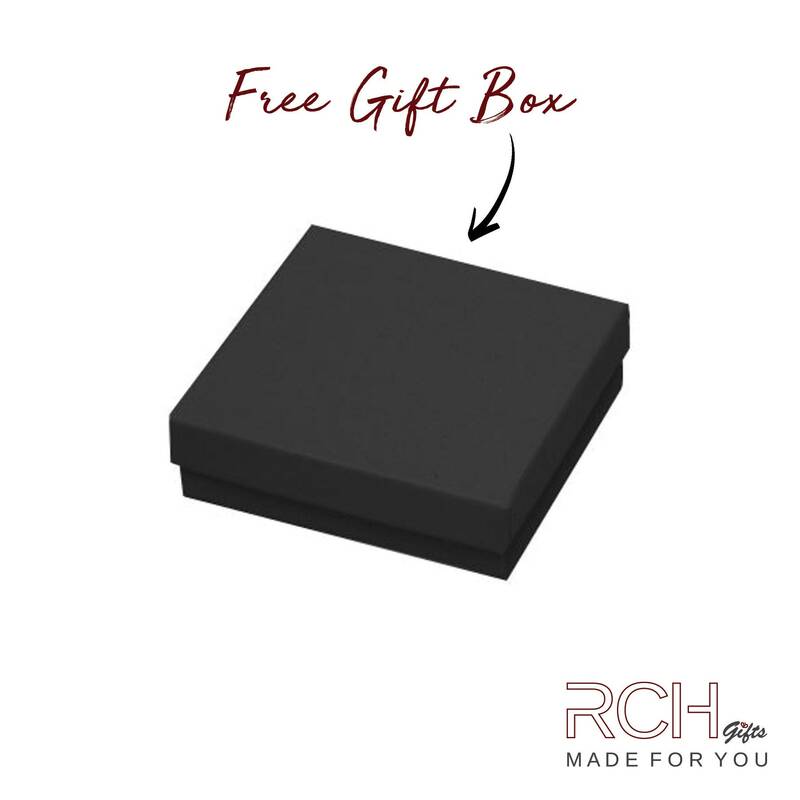 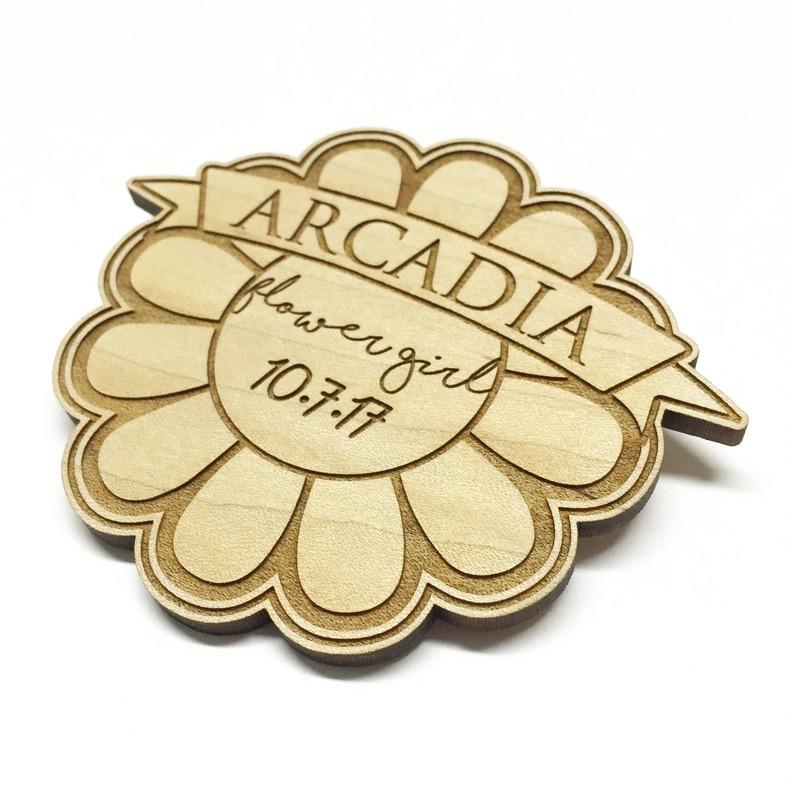 It is personalized with the information you provide us and comes with a magnetic backing attached to the wood for an easy placement on your shirt/suit while avoiding the holes that a pin backing would cause. 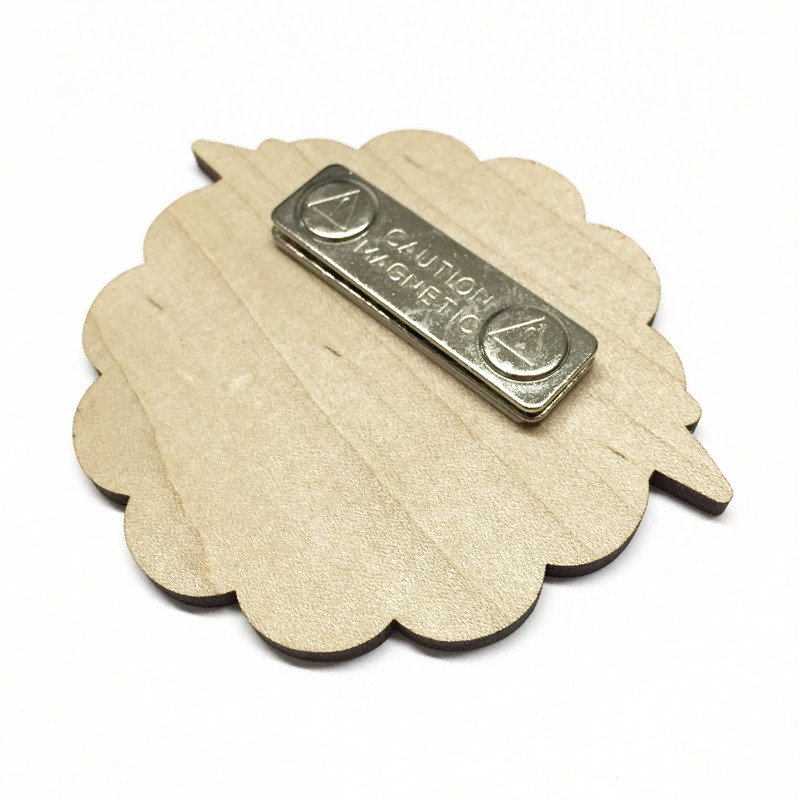 Listing is for one badge, for more than one please select quantity desired from the drop down box.